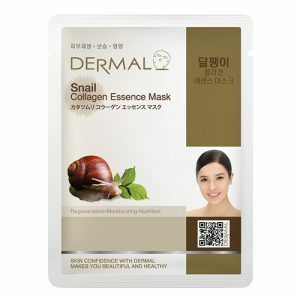 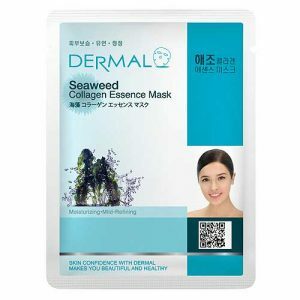 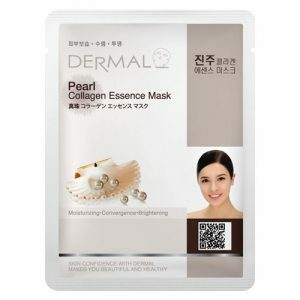 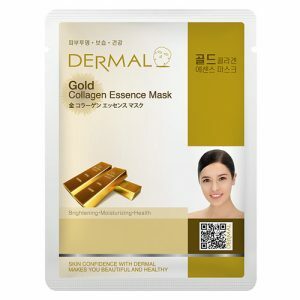 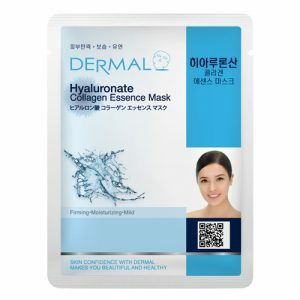 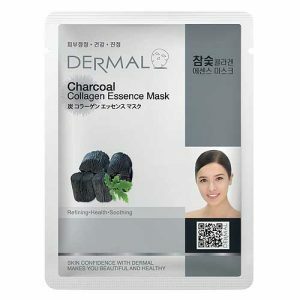 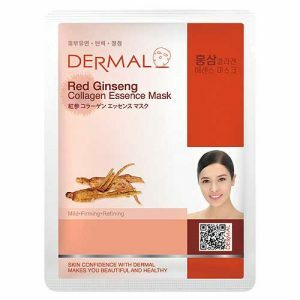 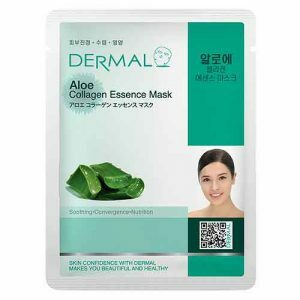 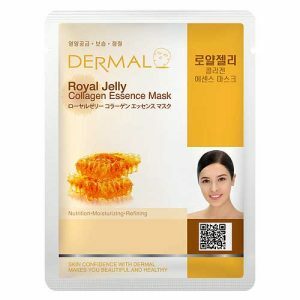 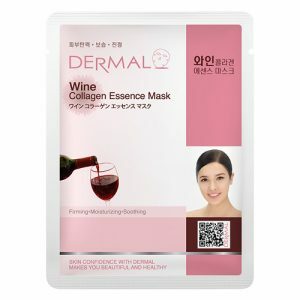 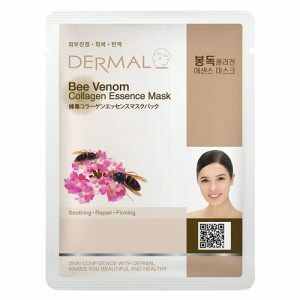 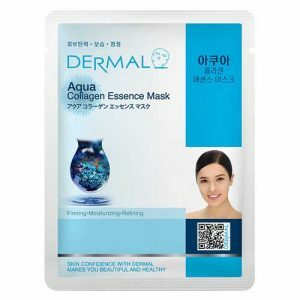 Dermal Snail Collagen Essence Mask contains snail mucin firms and restores skin by replenishing moisture and supporting cell regeneration which helps fade acne scars, smooth uneven complexions, reduce hyperpigmentation & increases blood circulation. 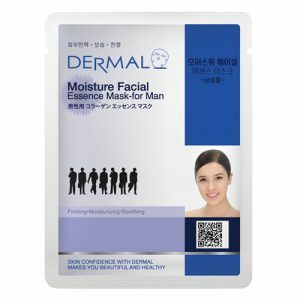 Dermal Moisture Facial Collagen Essence Mask is specially formulated for Men as their skin required more nourishment. 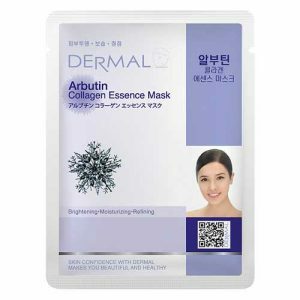 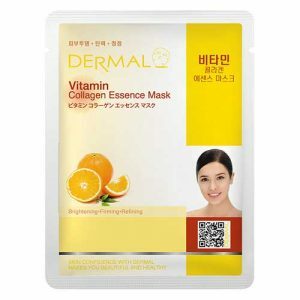 Dermal Moisture Facial Collagen Essence Mask is enriched with Vitamin E, C, & B12, amino acids & skin essential nutrients.